Great News! Our buddy Ayden’s results from last week’s biopsies and scans are in. The current treatment is working! Ayden’s neuroblastoma cancer is stable and dissipating. 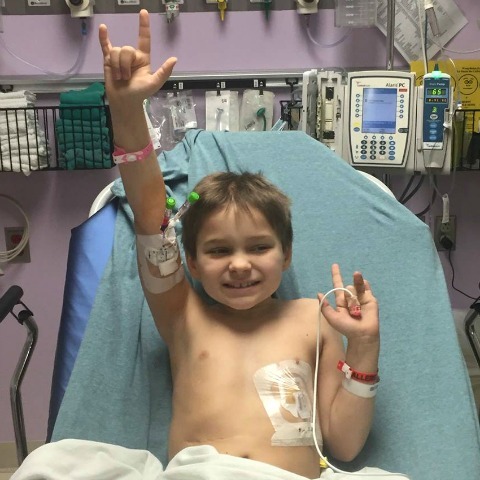 Please let Ayden and his family know he is in your thoughts and prayers by clicking the heart below (equals a hug), Comment or Share.